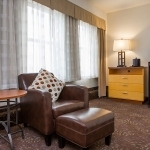 At the Days Inn Washington D.C./Connecticut Avenue, guests can enjoy stylish modern furnishings and the convenience of staying closer to popular attractions. 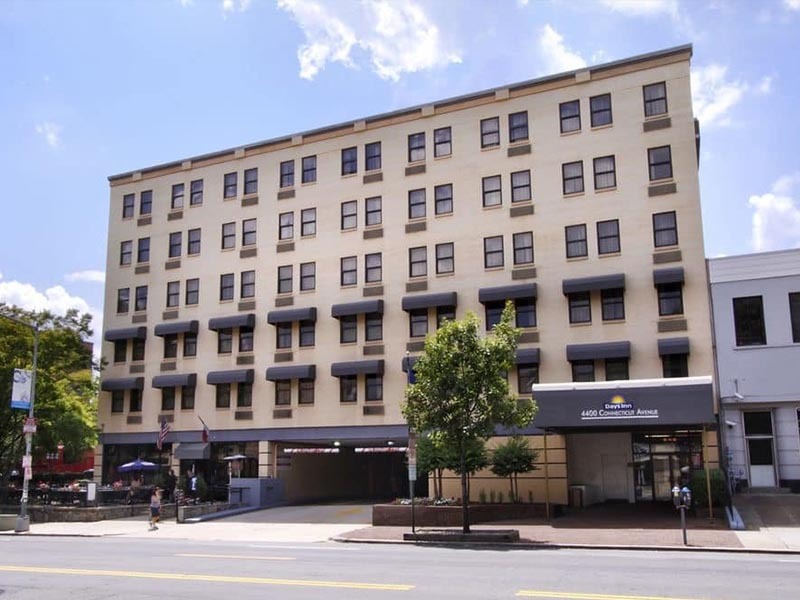 Our building is located just three miles away from the heart of downtown D.C., just a block away from the Van Ness/UDC Red Line Metro Station. 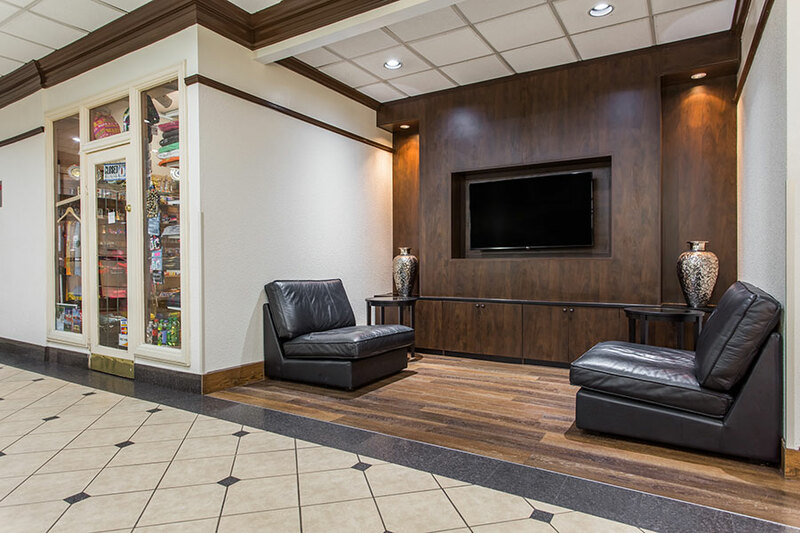 Our friendly staff is available for your needs 24-hours a day. 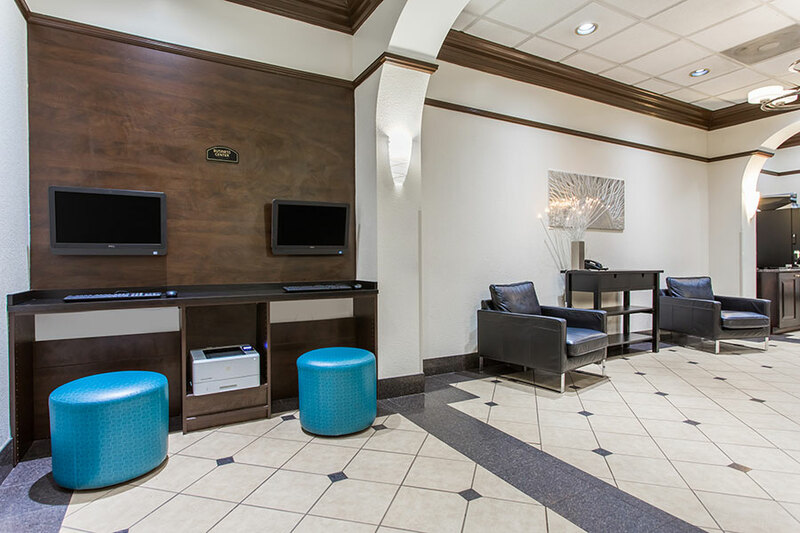 With on-site parking and an AVIS/Budget Rental Car office adjacent to the lobby, we make transportation a breeze. 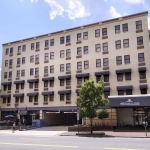 The METRO can be used just one block away. 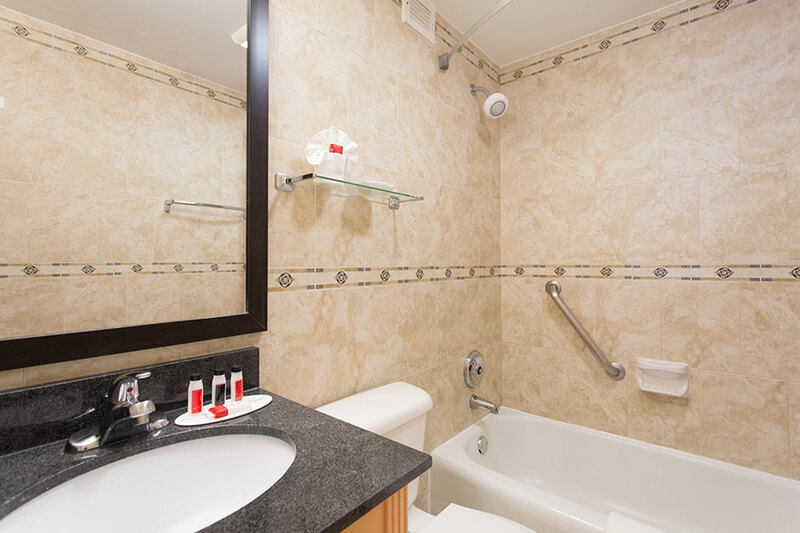 The Nation’s Capital has long offered visitors a patriotic experience and we make it easier to see it all. 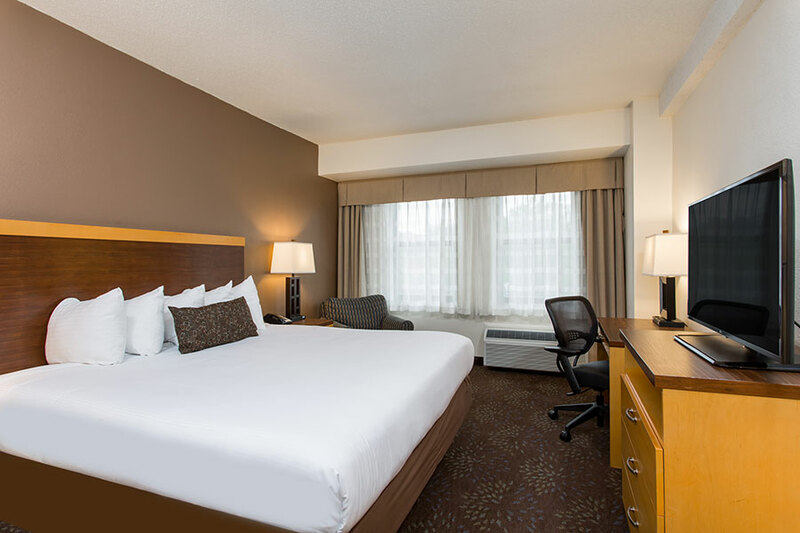 Many area attractions, local shopping, and dining options are just a couple of miles, allowing you to enjoy more of Washington, D.C.
You can stay with us to wine and dine, as well. 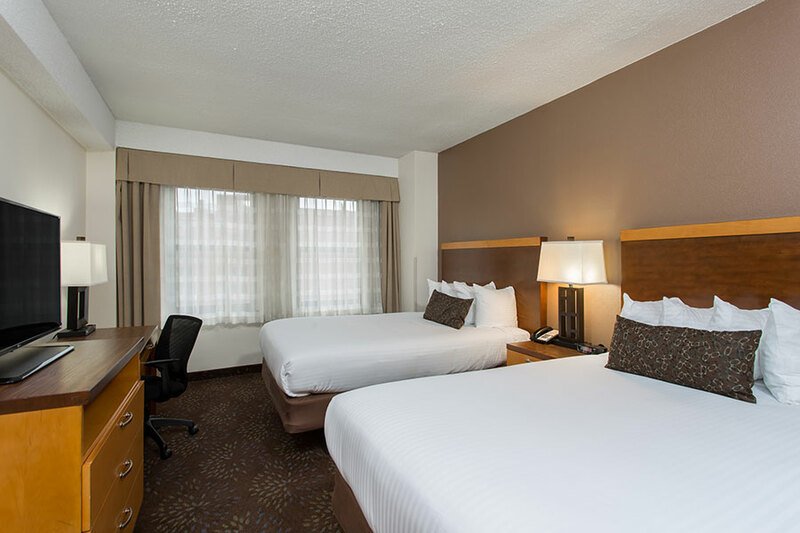 In addition to a comfortable guest room, we also feature one of the neighborhood’s favorite restaurant choices adjacent to the hotel. 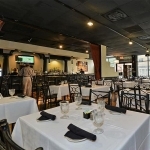 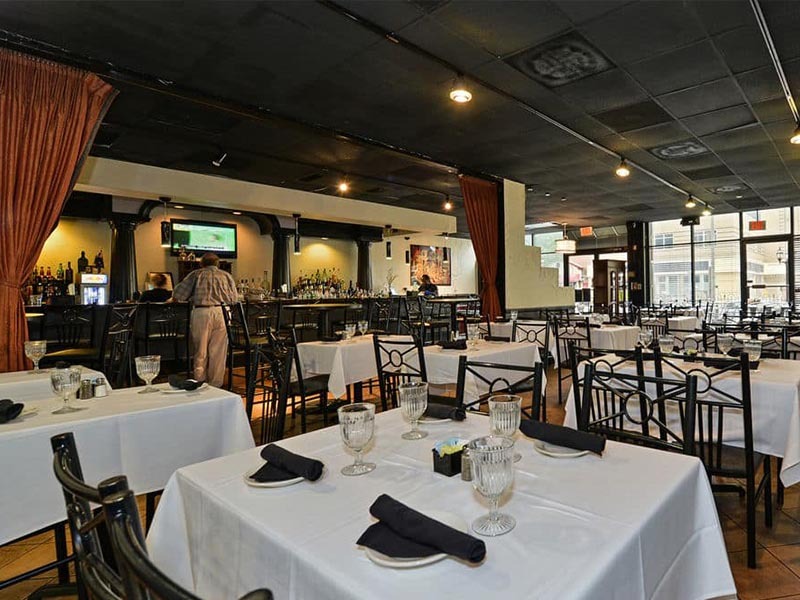 Tesoro’s features great Italian cuisine conveniently located on the main floor. 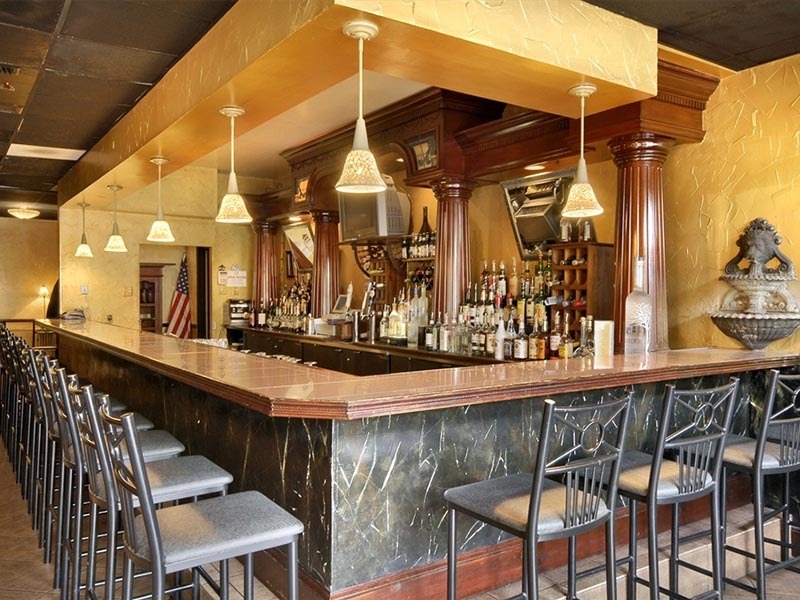 Tesoro’s also offers a premium selection of beverages and cocktails to be enjoyed at the bar. 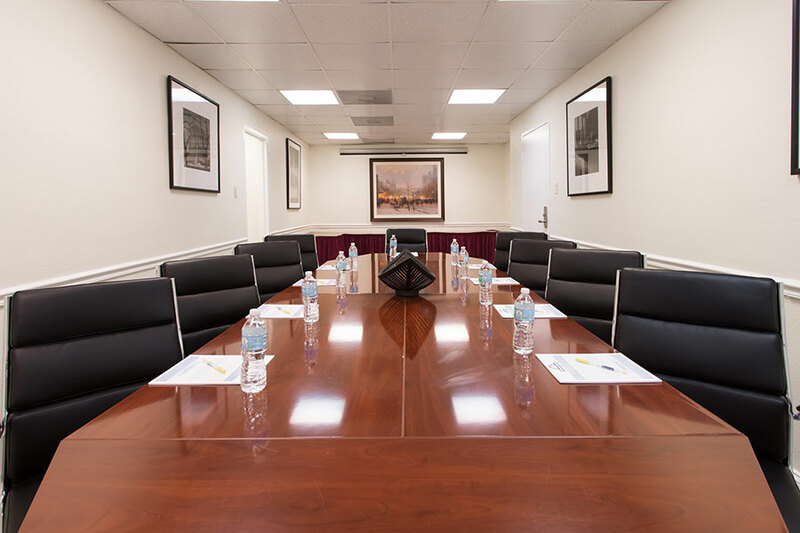 You’ll find us to offer the best hotel deals, whether you’re here visiting on business, on a family trip, or as a solo adventure to Washington, D.C. We offer an on-site boardroom, which comfortably fits up to 12 people, and a guest use business center. 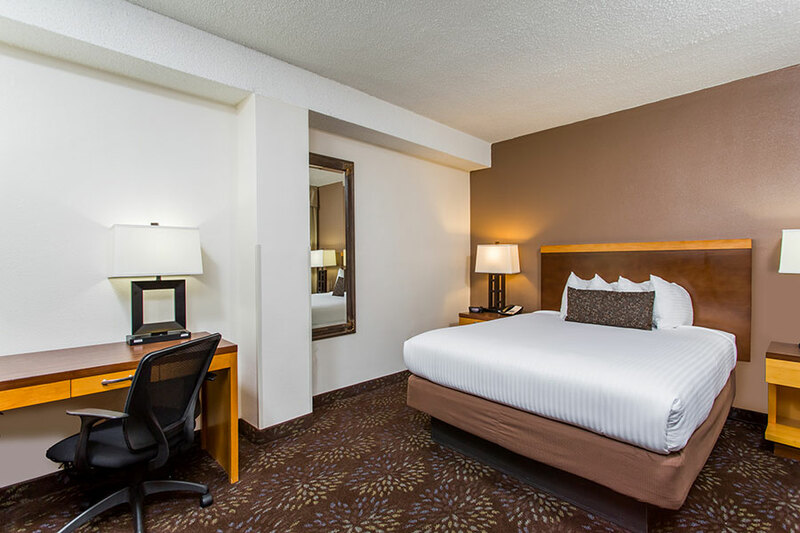 Our spacious guest rooms include complimentary in-room deluxe coffee service, HDTV with 70 channels, including HBO® and ESPN®, and free high-speed Wi-Fi Internet connections. 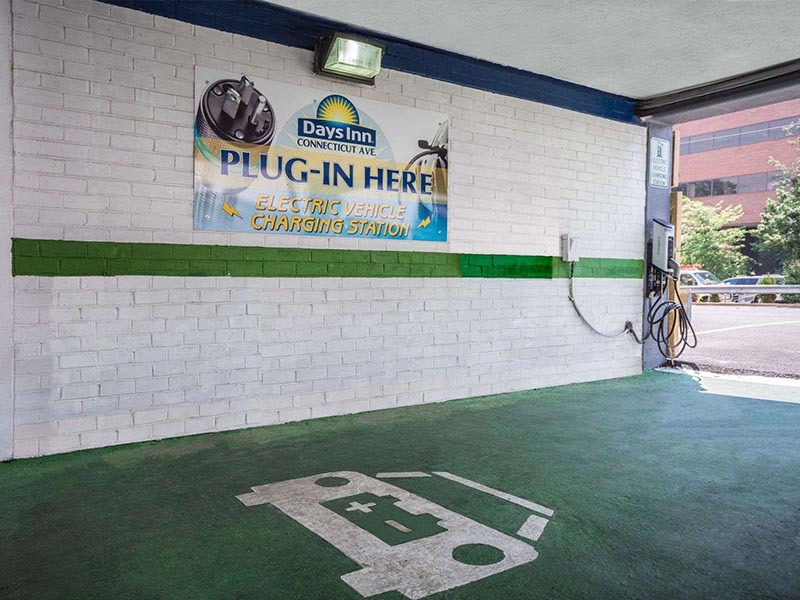 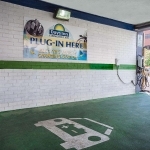 We also offer a gift shop and an electric vehicle charging station. 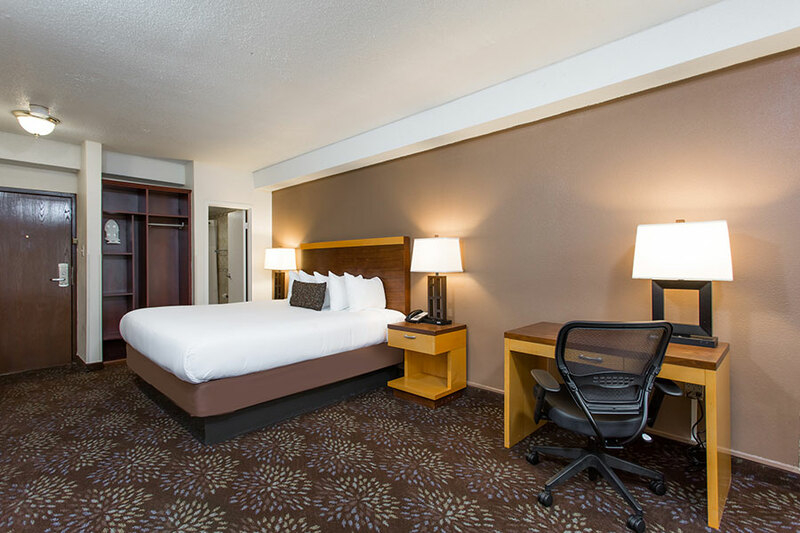 We can make the most of any visit. 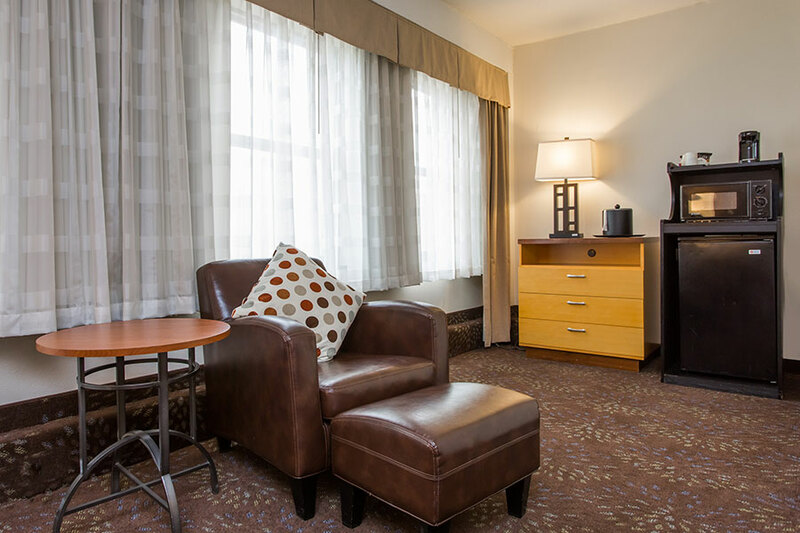 With more included amenities from small details to big perks, guests have a memorable trip when they stay at Days Inn Washington D.C./Connecticut Avenue. 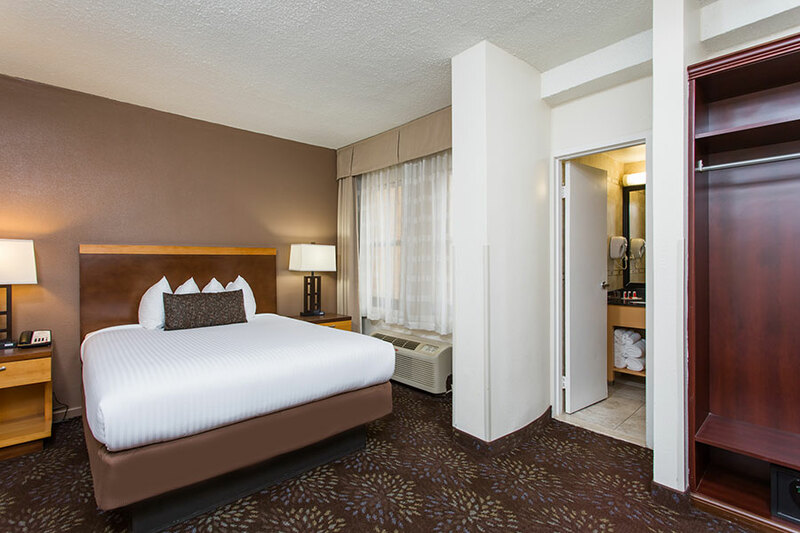 Days Inn Washington D.C./Connecticut Avenue is pleased to announce that we are offering FREE parking as a token of gratitude to any active duty military, members of the National Guard & Reserve and retired military. 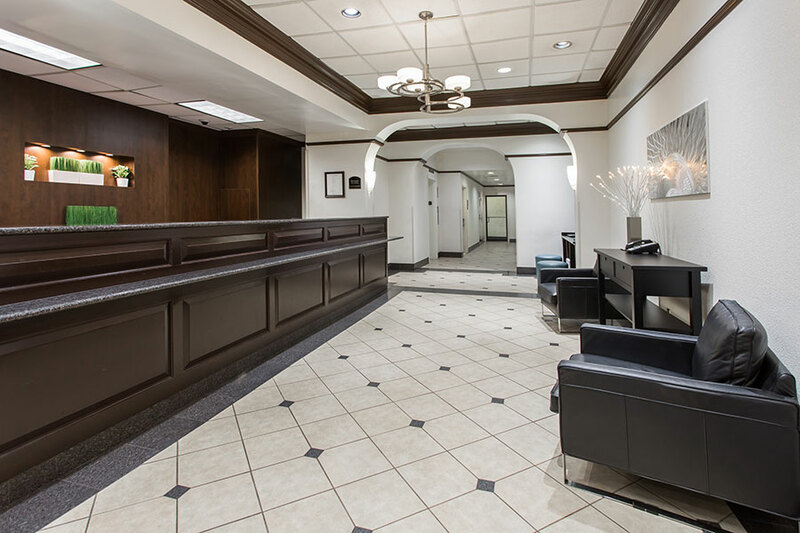 Must present a valid form of Military ID.